Calverley Carnival's set to be a belter! | West Leeds Dispatch | News. Views. Get involved! Fancy a spot of flat cap throwing? Or welly wanging? 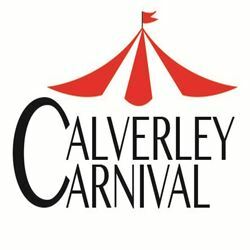 Organisers of the ever popular Calverley Carnival are hoping this year’s event will be the best yet!The annual event is running this year from today until Sunday (June 26-28). bStalls will be open from 11am until 4.00pm on the main carnival day (subject to weather). Monies raised will be donated to the Calverley Christmas Lights fund. There is a link to what’s happening on the day here. Calverley Little Legs For Life Sponsored Walk to raise money for Cancer Research. More details over at Creative Calverley.